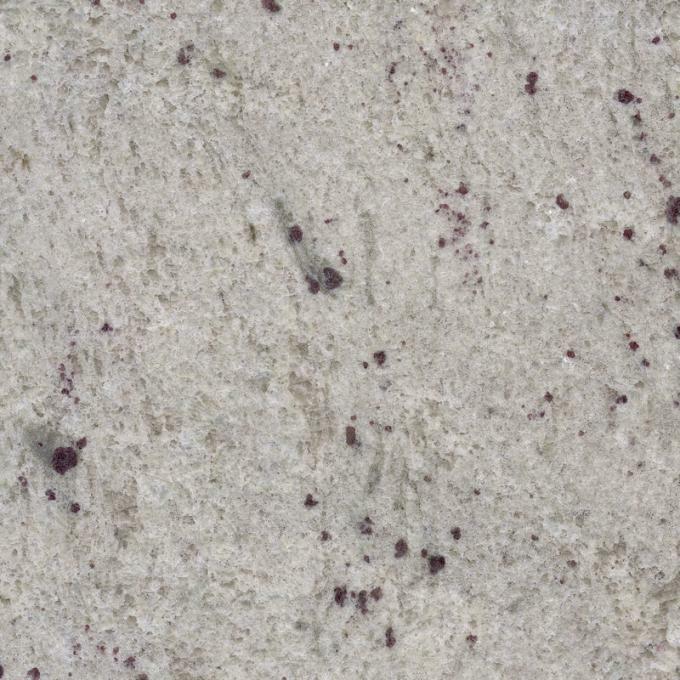 New kashmir white granite comes in a variety of patterns and colors. This lightly colored natural stone is great for all countertop setting.kashmir white. 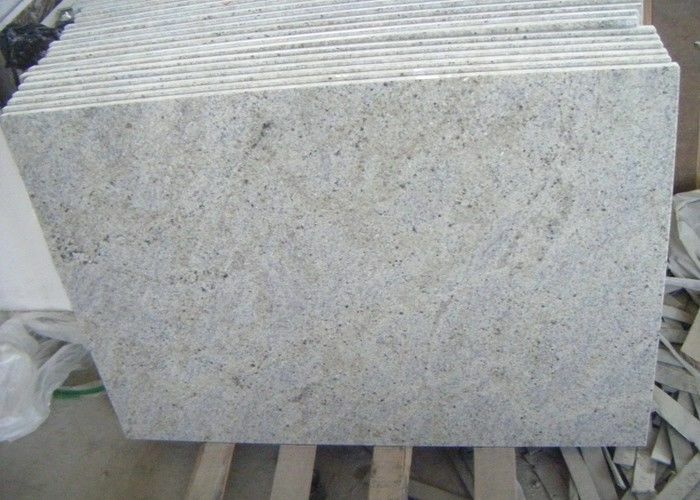 A white and grey granite that is fine to medium grained.